SponsoredLinX has been shortlisted for the prestigious Optus My Business Awards. 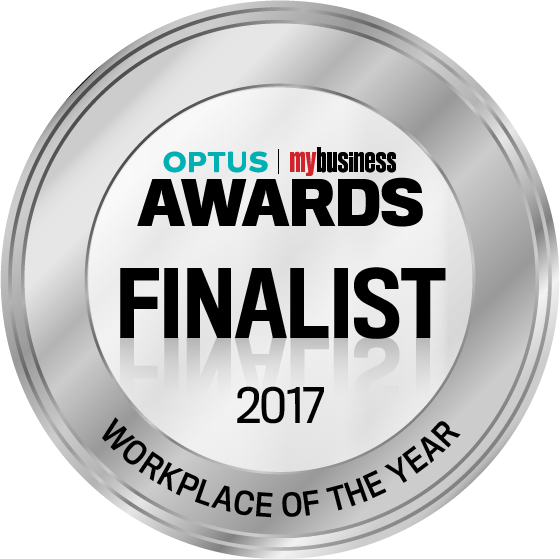 SponsoredLinX has been shortlisted as a finalist in the Workplace of the Year category at the 2017 Optus My Business Awards, the premier event of the year for SMEs. 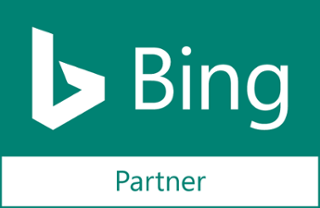 Founded in 2006, SponsoredLinX offers digital marketing expertise to the Australian and New Zealand community alike. The Optus My Business Awards, which covers 28 categories, acknowledges best practice within a particular industry sector, as well as individual business leaders, excellence in customer service and achievements in innovation, corporate social responsibility and workplace culture. Winners from all categories will be automatically shortlisted for the highly coveted Business of the Year Award. Adam Zuchetti, editor of My Business, said Australian SMEs are at the leading edge of innovation and customer service excellence, as represented by this year’s Optus My Business Awards finalists. “My Business is extremely proud to showcase those companies and their leaders that are thriving by pushing the boundaries and challenging the status quo across a diverse spectrum of industries,” Mr Zuchetti said. Ben Bradshaw, CEO at SponsoredLinX said he was humbled by the nomination. “We are extremely excited to be a finalist for the Workplace of the Year award. We put great emphasis on the culture within SponsoredLinX and to be recognised for this is proof of the hard work we put into assisting small to medium businesses throughout Australia and New Zealand,” he added. The winners will be announced at a black-tie awards dinner on Friday, 10 November at The Westin Sydney.